Is there a better alternative to Sign It? 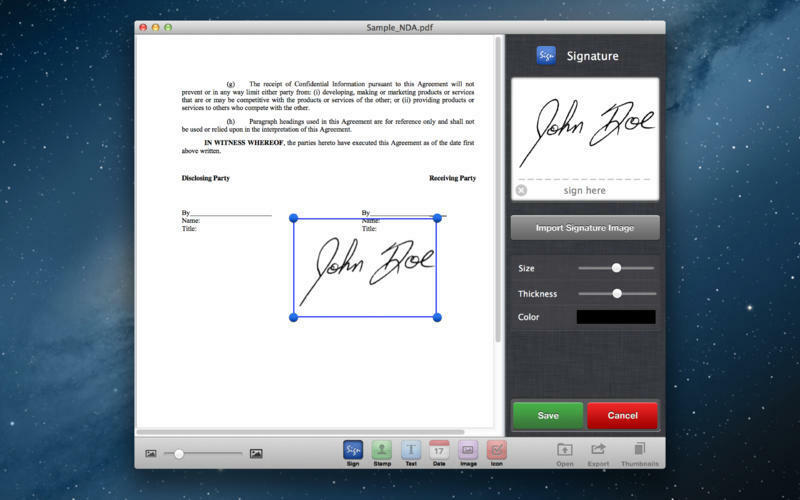 Is Sign It really the best app in Legal category? 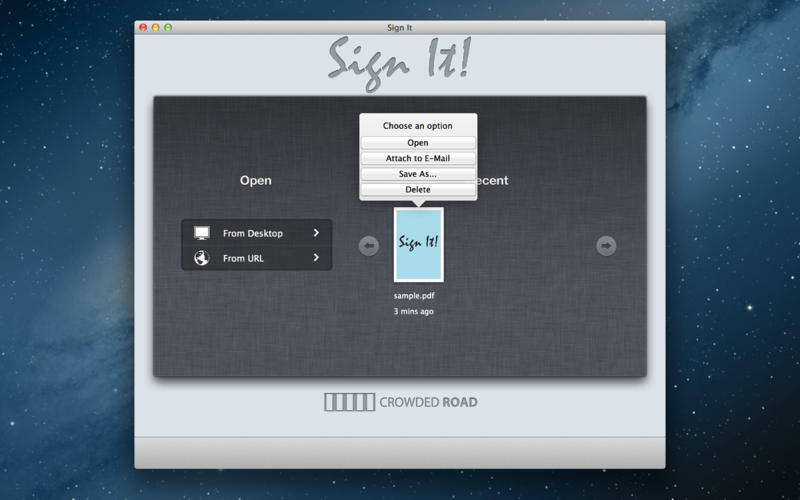 Will Sign It work good on macOS 10.13.4? With Sign It there is no more scanning, printing, or faxing! 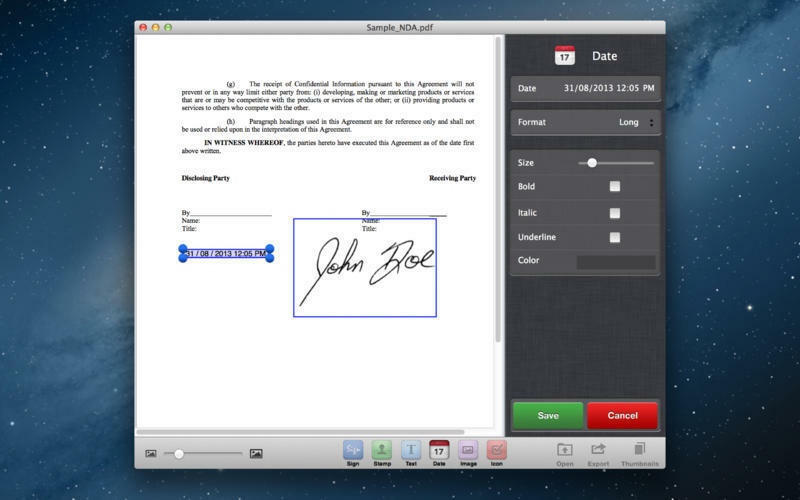 You can open a document digitally sign, fill-in forms and annotate then email, save or export the updated document. 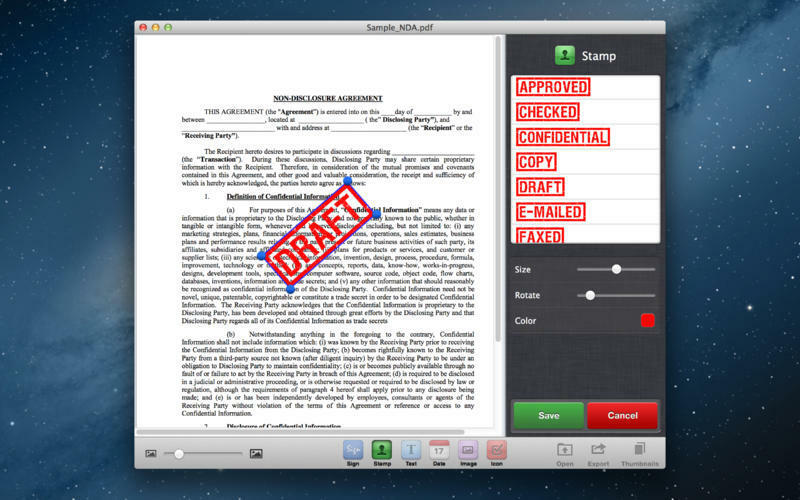 PDF editor with form fill, date/time, rubber stamp, images and digital signature embedding! NO internet account is ever required. 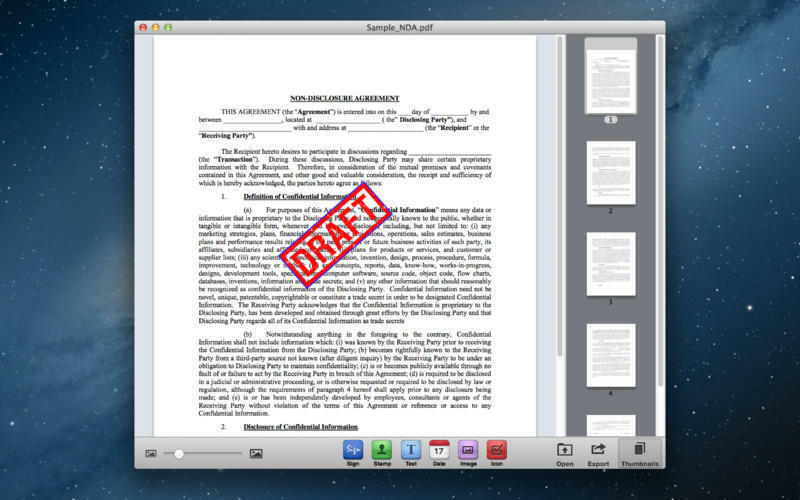 Documents are imported and sent directly from your computer to maintain complete privacy and security. Sign It needs a review. Be the first to review this app and get the discussion started! Sign It needs a rating. Be the first to rate this app and get the discussion started!